Who says print is dead? Just when many magazines are being discontinued, newer, more sophisticated and informative print publications are appearing. 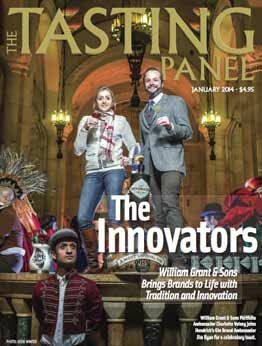 Regarding wine, the standbys have been Wine Spectator, Wine Enthusiast, and Wine & Spirits.For my money Wine & Spirits offers the most interesting reading not burdened down by pages and pages of ads and lists of scored wines you never heard of or will never try. 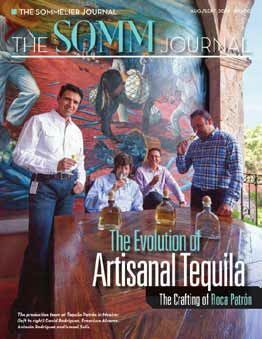 The newest issue of Wine & Spirits concentrates on the art and science of wine tasting and is very well composed. 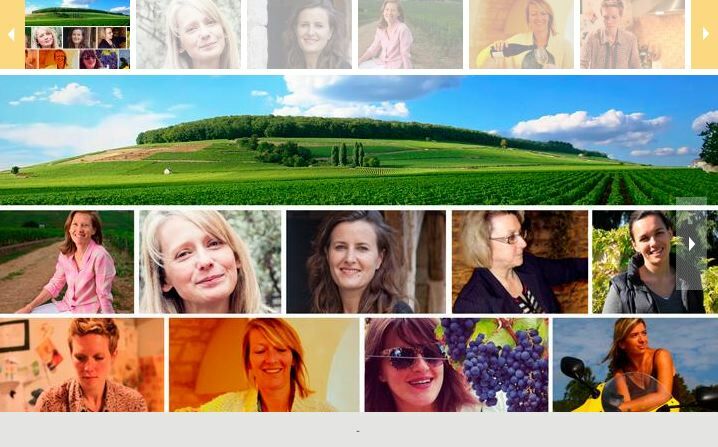 There is a new breed of wine publication that has grabbed my interest lately by offering accomplished writers, timely topics of interest, as well as in-depth articles of historical importance, and less emphasis on scored wine reviews. 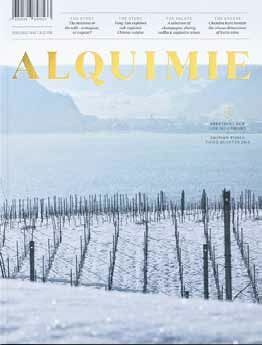 Following is a summary of the wine magazines that I can highly recommend, and ones that I keep on my bookshelf for reference. Other print wine publications I can recommend include Oregon Wine Press (★ ★ ★ ★) and The World of Fine Wine (★ ★ ★ ★ ★).